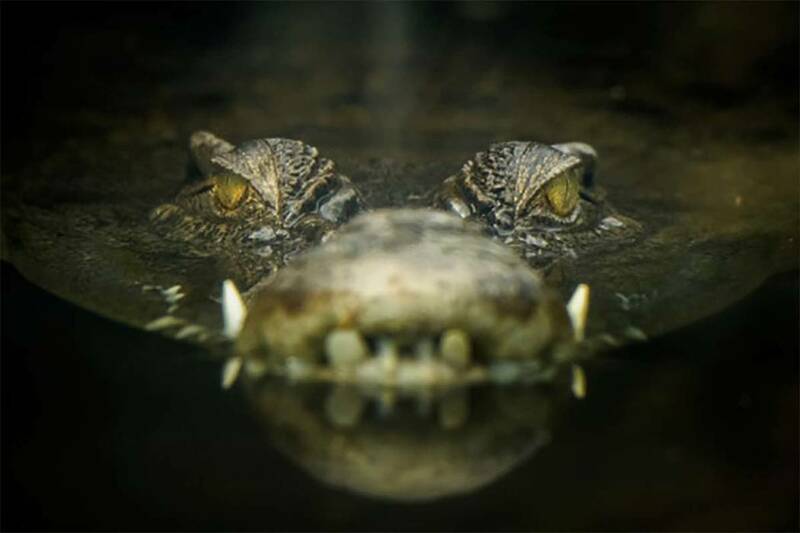 A mob has slaughtered nearly 300 crocodiles at a breeding ground in Indonesia’s West Papua province in retaliation for the death of a local man. JAKARTA, Indonesia — A mob has slaughtered nearly 300 crocodiles at a breeding ground in Indonesia’s West Papua province in retaliation for the death of a local man. Basar Manullang, the head of the local Natural Resources and Conservation Agency, said Monday that 292 crocodiles were killed by dozens of villagers on Saturday following the funeral for a 48-year-old man who was killed by crocodiles after entering the area around the breeding pond.